At 1847, We are trusted guardians of what we promise. 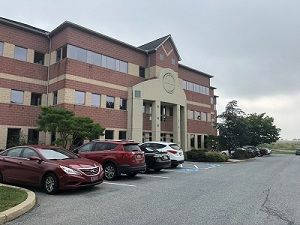 Over 100 financial advisors located in 12 local offices around Philadelphia whose mission is to exceed the needs of our clients and be stewards of our community. If you stick a pin into a beach ball, regardless of where you poke it, the ball will deflate. The same applies to how we work at 1847. There is no top or bottom — each individual plays an essential role in keeping the firm inflated. 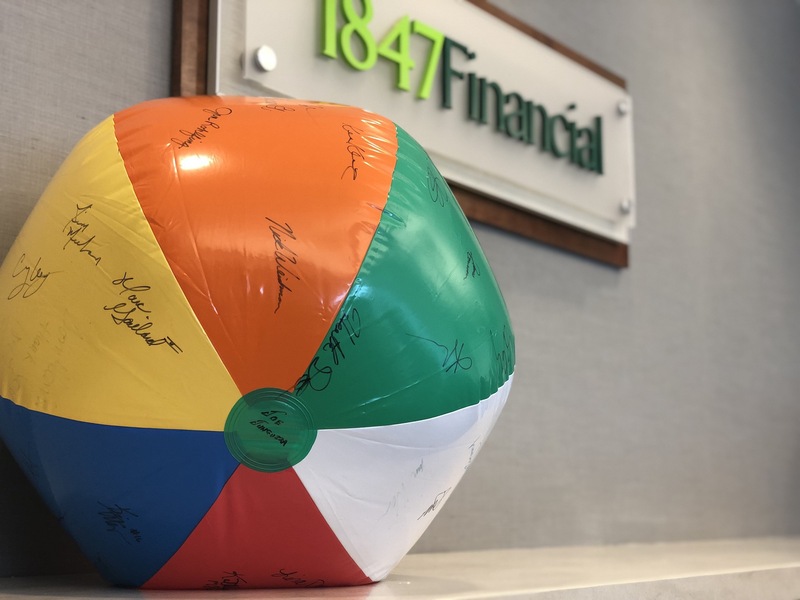 1847Financial’s beach ball approach is unique in our industry and a big reason for our growth and success. We work hard at hiring people that believe in long term client relationships. We are a team made of up of management directors, advisors, and operations people. Our organizational chart has no top or bottom. Through teaming, our people win (for themselves and our clients) by doing what they love the most. Together, we figure out each persons strengths and team them with others who can support each other and our clients. At 1847Financial, our clients know that there is a team supporting them and their financial and insurance needs.